Cesar Canine Cuisine, 6 pk. 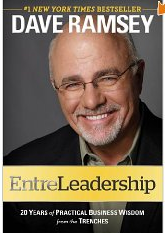 Right now you can grab Dave Ramsey's EntreLeadership eBook for just $1.99 (List Price $26)! Tanga is having a huge Spring Magazine Sale with prices as low as $3.99! It's back and if you've been following along you've scored some really great points! If you're a Best Buy Reward Zone program member, head to the Best Buy Reward Zone Facebook App and click "Ultimate Space" tab for another 50 Points! Sign up or registering for an account, then click on the "User Poll" tab and answer the poll question. After you build your Ultimate Home Gym you'll receive 50 Points. If you've been looking for a cupcake stand head over and check this Luzy's Lightweight 4 Tier Metal Cupcake Stand that holds 23 Cups for $12.95 (Retail $34.95). I just grabbed went ahead and grabbed 3 of these so I'd get Free Shipping and have on hand for gifts! 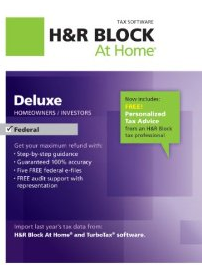 If you're getting ready to do your taxes then you might want to head over to Amazon because today only you can grab up to 65% Off Select H&amp;R Block Tax Products. You can also grab TurboTax Deluxe Federal + E-File 2012 for $39.99! If your not wanting to cook today, Papa Johns is offering 25% off on line orders with PAPACARES25. Code ends today. Just a thank you for helping raise $50,000 in one day for the Salvation Army to feed Americans in needs. 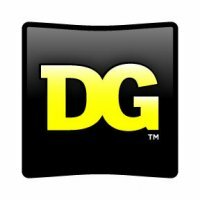 If you live near a Big Lots it may be worth your time to stop in and check out the deals! Make sure to grab this 20% off your entire coupon before you go! Hurry over to Amazon because right now you can grab for the Wii Disney Epic Mickey 2: The Power of Two for $14.75 (Retail $39.99). Plus 100% of the profit will be donated to Kids Health and Education initiatives. Shipping is $5.95, so you may want to grab a few!